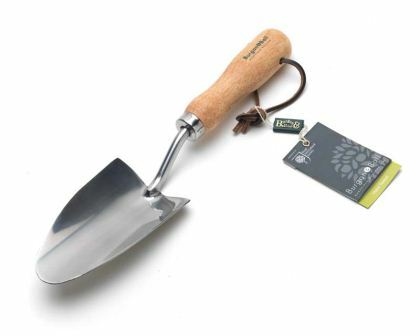 This classic cottage garden hand trowel features a wide, deep dish for maximum load. The neck is precision forged to the optimal angle for ergonomic working and the solid wooden handle is shaped for a comfortable grip. 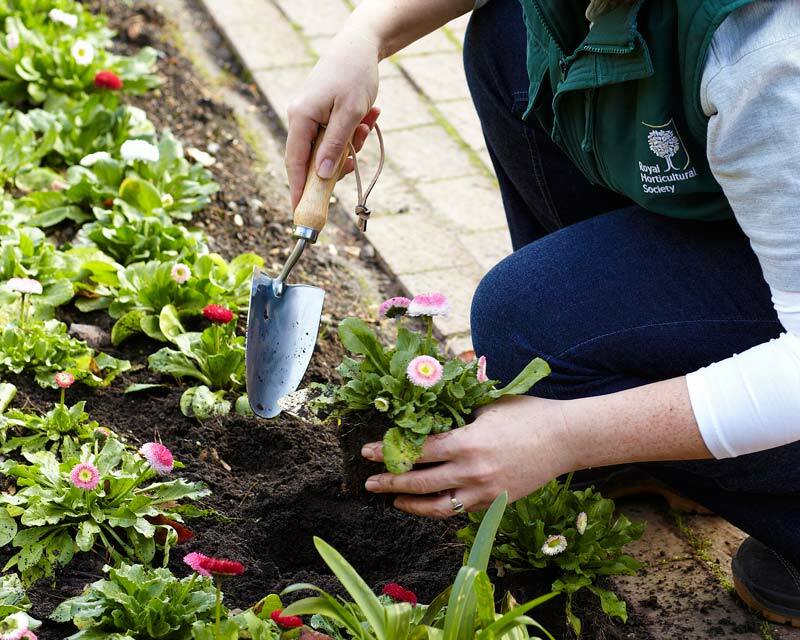 Made to last this quality hand tool will make light work of any border or veggie bed and be a pleasure to use.